We have a great offer on .NU. 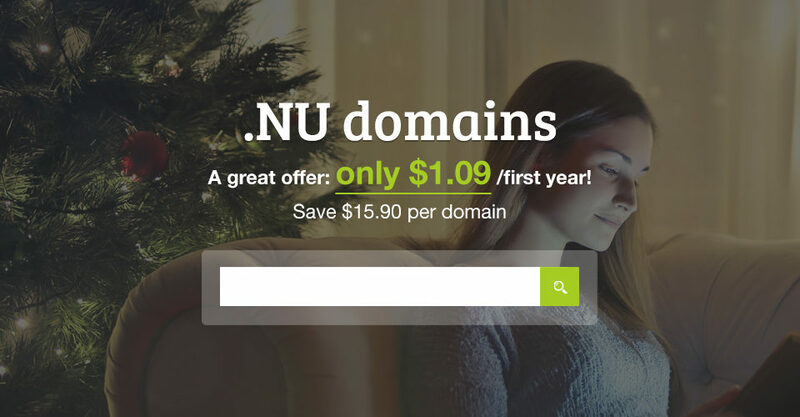 domains – only $1.09 first year. Original price is $16.99, you save $15.90 when registering a domain before the 30th of December! This offer is only for new registrations, no renewals. No limits on how many .NU domains you can register. Your order must be paid before the 30th of December at 11.00 PM (CET) or your order will be removed. Don´t miss our domain deal! 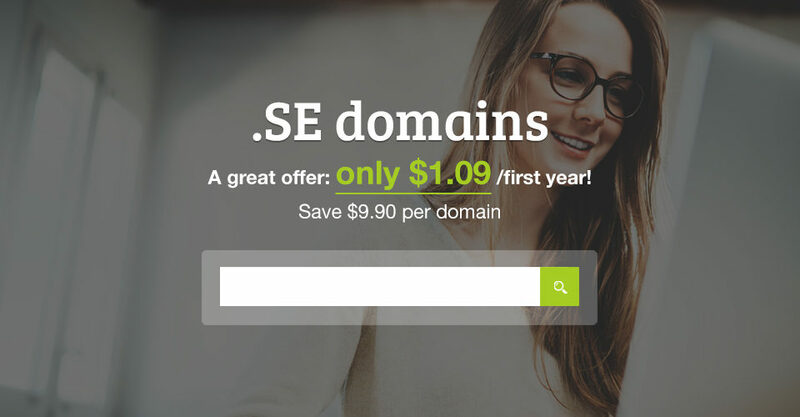 Great offer on our .SE domains – only $1.09! 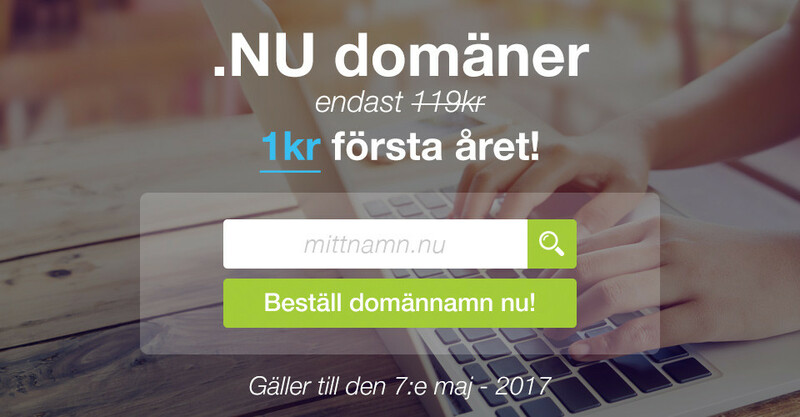 We have a great offer for you on our .SE domains – only $1.09 (first year). Original price is $10.99. You save $9.90 when registering a domain before the 23rd of December. This offer expires on the 23rd of December at 11.00 PM (CET). The offer is valid the first year, no renewals. No limits on how many domains you can register. Your order must be paid before the 23rd of December at 11.00 PM (CET) or your order will be removed. Don’t miss this great deal! This Monday is a special one! We celebrate Cyber Monday with a great deal for you – 30% off when you order VPS and Dedicated Servers (first year). This offer is valid until 27th of November, 11.59 PM (CET). This Black Friday you get a super deal from us – 60% OFF on all Shared Web Hosting (first year) and you get .XYZ domain for only $1.09 (first year). Our Black Friday deal is only valid on the 23rd of November, so don’t miss out! 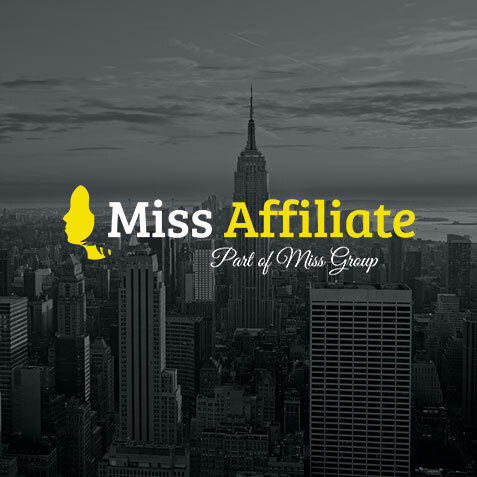 Miss Group Holdings raises capital to acquire US headquartered hosting company and expand global footprint in the US and Asia. High growth web hosting company, Miss Group Holdings (“Miss Group”), has acquired US headquartered hosting company in a transaction adding 20,000 new active accounts to the business. 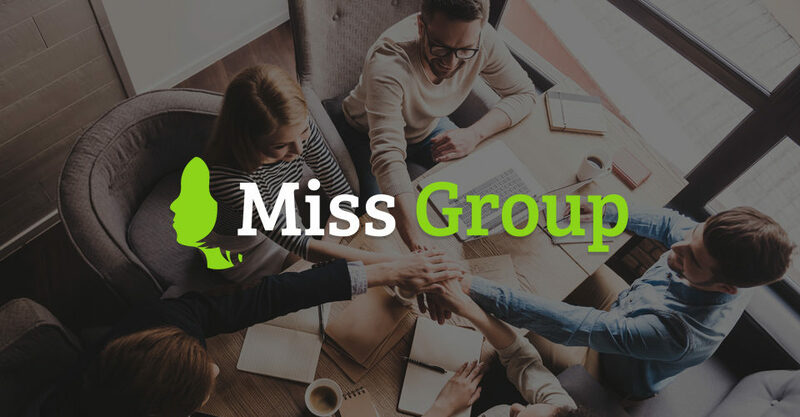 An investment in Miss Group by Harbert European Growth Capital, an investor in high growth European technology companies with proven management teams, funded the acquisition of the US headquartered hosting company. Harbert European Growth Capital (“HEGC”), an investment strategy of alternative asset manager Harbert Management Corporation (“HMC”), lends risk capital to technology and life sciences companies across Europe. HEGC has the ability to support businesses with follow-on reserves and a global network of commercial and investor relationships. Please see www.harbert.net for more information. 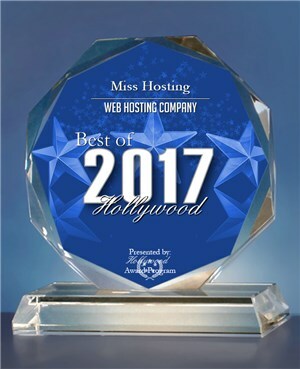 We are very happy to announce that Miss Hosting has been selected for the 2017 Best of Hollywood Award in the Web Hosting Company category by the Hollywood Award Program. Each year, the Hollywood Award Program identifies companies that we believe have achieved exceptional marketing success in their local community and business category. These are local companies that enhance the positive image of small business through service to their customers and our community. These exceptional companies help make the Hollywood area a great place to live, work and play. Various sources of information were gathered and analyzed to choose the winners in each category. The 2017 Hollywood Award Program focuses on quality, not quantity. Winners are determined based on the information gathered both internally by the Hollywood Award Program and data provided by third parties. Juni kampanj – .NU domäner för endast 4kr! Nu rullar vi igång vår stora Juni kampanj. Registrera .NU domäner för endast 4 kr styck! Det finns ingen begränsning på hur många du får registrera och du sparar hela 115 kr per domän. Glada sommarhälsningar från Miss Hosting! Last month, it was determined that Miss Hosting becomes the new owner of the domain and service HTTPS.se. The site was previously owned by Triop AB, which now chooses to focus on cyber security consultancy. Miss Hosting is an International Web Hosting company that offers a range of Hosting related services at favorable prices such as Web Hosting, Magento Hosting, SEO Hosting, Domain Registration, VPS, Dedicated Servers, Site Builder, Email Management, Affiliate Marketing and more. The company is headquartered in Stockholm, Sweden with offices in Miami, USA, Sofia, Bulgaria, Nashik, India and local presence in Norway, Finland, England, Czech Republic, Slovakia, Hungary, Romania, Argentina and Iran. Summer is around the corner and what a great start of the year it has been here at Miss Hosting. 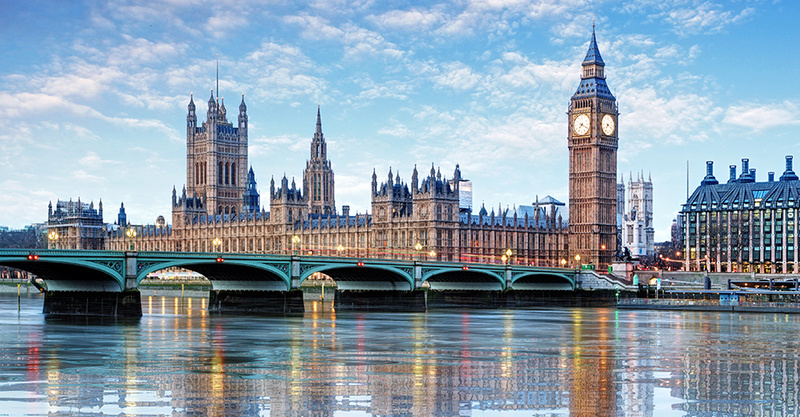 For starters, we are very happy to announce our acquisition of a UK based Hosting Company that will further increase our presence across Europe! 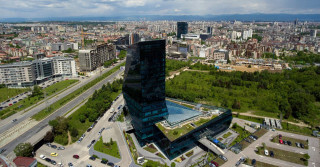 On the 14th of May, we are opening our new Sales and Support office in Sofia, Bulgaria. Lennon Wargenborg will take the role as Country Manager, and recruitment of 40 Sales and Support employees have started. Our office will be located in the beautiful Vertigo Business Tower and we will share building with a number of other inspiring and talented businesses. Internationally, we’ve had an active couple of months of recruitment led by our new HR & Support Manager, Katarina Saglind and we are happy to welcome our awesome new Team Leaders Laura Barbulescu, Livia Emese Gonda, and Sarina Karimfor. We now have local presence in Norway, Finland, Czech Republic, Bulgaria, Slovakia, Hungary, Romania, Argentina and Iran and offices in Sweden, USA, UK and India. At our Swedish office we have welcomed two new sales people, Rickard Forsberg and Fredrik Stach, which are already breaking records. Our sales team is on fire! … In less than 30 months! .NU domäner för endast 1kr första året! Erbjudandet gäller endast i 12 dagar – fram till den 7:e maj så passa på att säkra dina .NU domäner… nu!